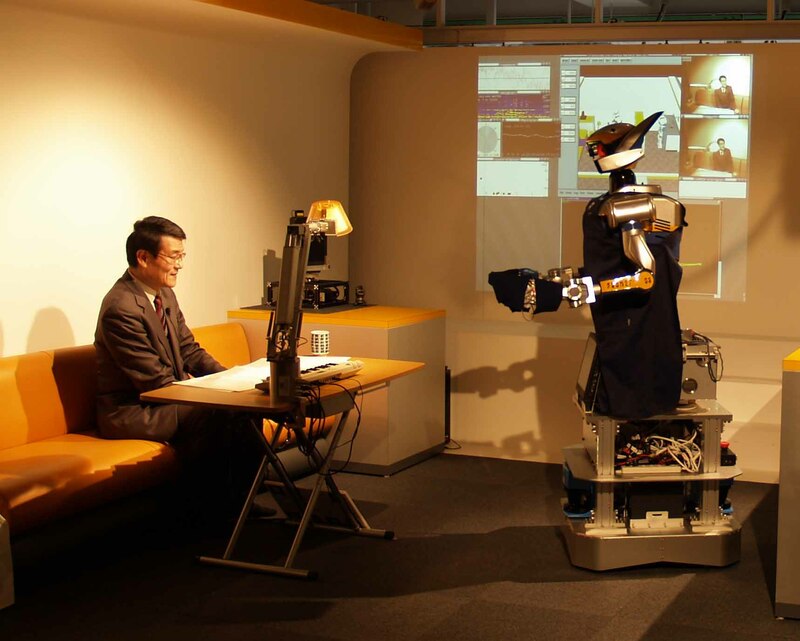 Satoru Tokutsu, Naoki Kojo, Junya Fujimoto, Naotaka Hatao, Yu Sugiyama, Kazuyuki Sakamoto, Tomoyuki Sonoda, Kei Okada, Ikuo Mizuuchi, Tetsuya Inamura, Masayuki Inaba: Representation of Task Scenarios for Humanoids Featuring Distributed Processes Associated with Multimodality and Application to Real World Demonstration, in 2007 JSME Conference on Robotics and Mechatronics, 1A1-A06, 2007. Naotaka HATAO, Kei OKADA, Tetsuya INAMURA, Masayuki INABA: Autonomous Mapping System in Rooms and Corridors for Indoor Support Robots, in The 25th Annual Conference on Robotics Society of Japan, 3L17, 2007. Satoru Tokutsu, Kei Okada, Masakyuki Inaba: Discrimination of Daily Sounds for Humanoids Understanding Situations, in The 25th Annual Conference on Robotics Society of Japan, 1H36, 2007.